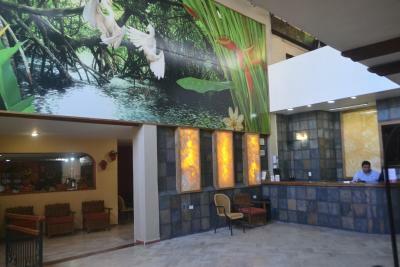 Lock in a great price for Hotel Plaza Independencia – rated 8.2 by recent guests! My stay was for only one night, but the front desk was very helpful in assisting me with securing a taxi for the following morning at 4:30 a.m. to the airport. They were able to direct us to an ATM machine & to areas where there were restaurants and entertainment. Very comfortable. The room was private. The location is great, there are several places to visit on a wlaking distance. Great location, relatively cheap, the pool was nice to pop feet in after a hot day walking! Aircon worked well and the tv had a full range of channels. Staff was helpful I guess, but not very professional. Pool was well maintained. Beds were new and clean, aircon worked well and the shower was large and had reliably warm water. Room was nicely cleaned every day. Pool has a shady tarp so it can still be used in the middle of a sunny hot day. 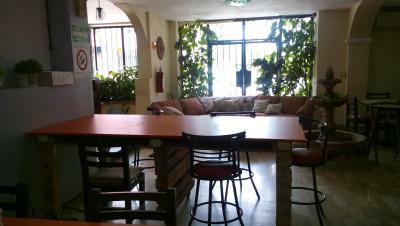 Comfortable bed, friendly staff, great location in good,safe part of the centre. Restaurant on site and pool is a bonus on a hot day. We booked for 2 nights and stayed for one week. We would stay again next time. Good value too. Bottle of drinking water in the room. AC worked well. So did WiFi. Nice hotel with basic facilities. It’s a good value for money as others may be too expensive. If you’re looking for a place to spend the night this is it. Hotel Plaza Independencia This rating is a reflection of how the property compares to the industry standard when it comes to price, facilities and services available. It's based on a self-evaluation by the property. Use this rating to help choose your stay! One of our best sellers in Villahermosa! 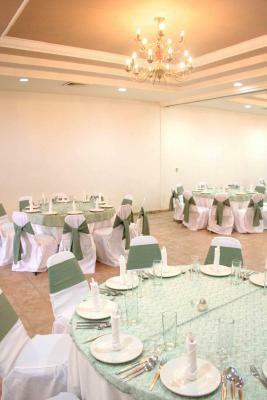 Located in central Villahermosa, Hotel Plaza Independencia offers views of the Grijalva River. It has a 24-hour reception, an outdoor pool and air-conditioned rooms with free Wi-Fi and cable TV. The rooms at the Plaza Independencia feature tiled floors and charming décor. Each one has a work desk and a private bathroom. 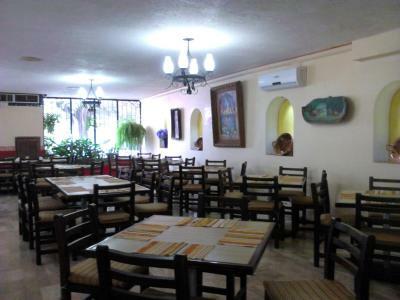 The hotel’s restaurant serves traditional Mexican food. 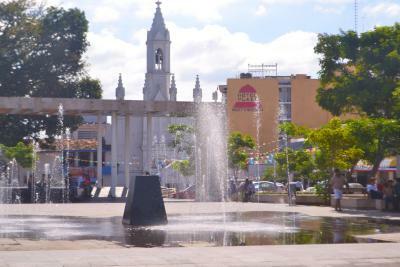 The Plaza Independencia is just 1 block from Villahermosa’s government buildings and Plaza de Armas Square. 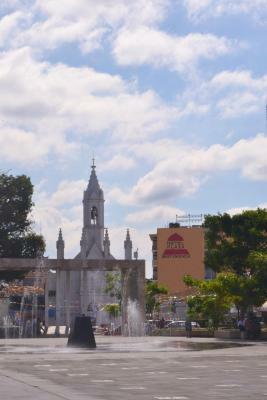 You can drive to Villahermosa Airport in under 20 minutes. 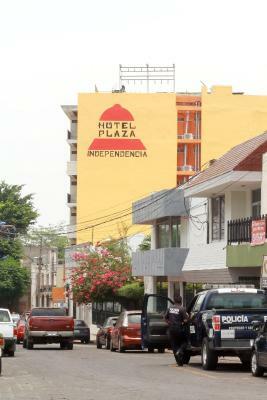 When would you like to stay at Hotel Plaza Independencia? 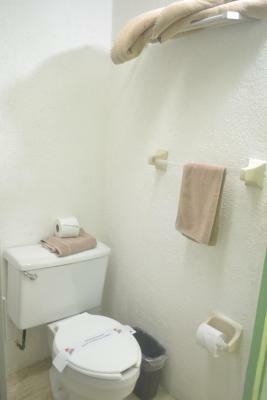 This air-conditioned room comes with free Wi-Fi and cable TV, and the private bathroom includes a hairdryer. 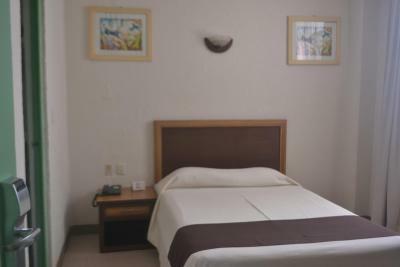 This air-conditioned double room features 2 double beds. It comes with free Wi-Fi and cable TV, and the private bathroom includes a hairdryer. House Rules Hotel Plaza Independencia takes special requests – add in the next step! Hotel Plaza Independencia accepts these cards and reserves the right to temporarily hold an amount prior to arrival. Please use your real name when booking and make sure you show your printed out confirmation at arrival. a place to get fresh water to drink. It's very shabby overall. The towels had holes in them or were frayed all around the ages. The bedsheets were probably clean but stained over the years and the pillows were greasy. The furniture is ancient and the sink was barely attached to the wall, and the floor lino was full of holes. The wifi didnt reach our room, but the church bells rang 35 times at 6.30am, again at 6.35, again at 8am (both mornings) - but not during the day. The cleaner tried to come into our room twice while we were still in bed, starting at 9am - everything here seems to start with the dawn- and we were awake from early on with the noises of people wandering around, rooms being cleaned, etc. A nice enough place but needs updating! Very outdated hotel and rooms, mould in the bathroom, no fresh air in the room, very noisy, no way to keep mosquitoes out due to poorly closing windows, unreliable and slow Wi-Fi. Pool was clean, but had uncomfortable beds. Dogs bark in the neighborhood all night, but who said Mexico would be quiet? Parking is in a different building and the staff isn’t very attentive. Seats on the balcony of the room would be a improvement suggestion. Everything else was perfect. No fitted bottom sheet. Always a wrinkled wadded up mess. Restaurant very limited hours. WiFi unreliable. Near downtown as advertised but not in the best location really. Area is especially under-serviced, deserted and unnerving at night. Friendly and helpful staff. We went back for a second stay. Reception staff was nice and flexible. 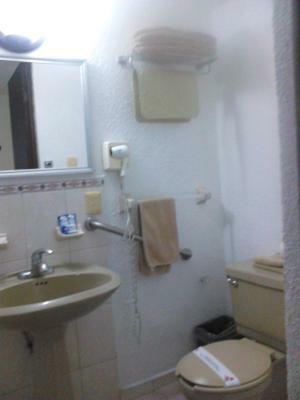 Not good value for money (450 mxn) for a small room, in poor state. Very noisy. Not too many restaurants around Room was clean but bathroom smells a little bit. Staff were helpful, and my room was ready which was a bonus. Nice pool and powerful air-con in rooms. We booked for 2 nights, but when we arrived, the hotel told us that the booking.com deal only applied to a he first night. The second night was 50 pesos more! Of course we stayed but it was kind of a scam.